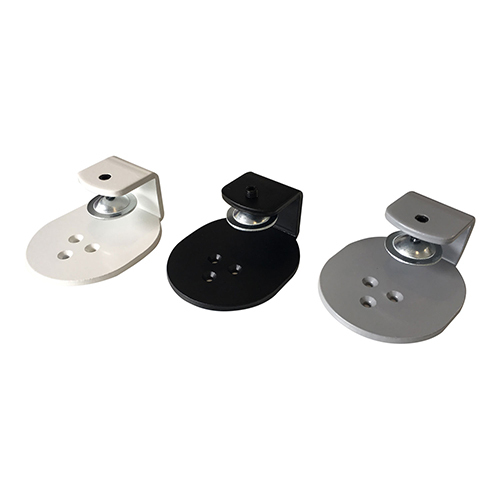 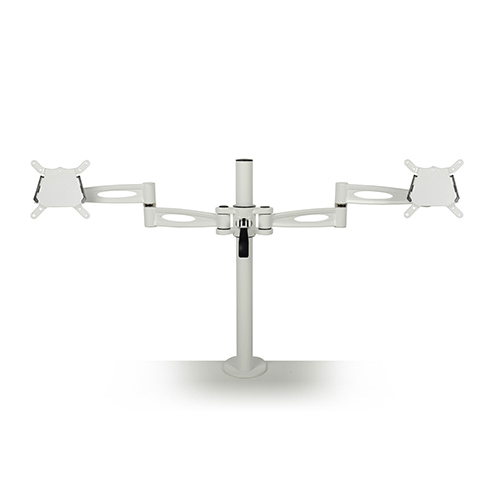 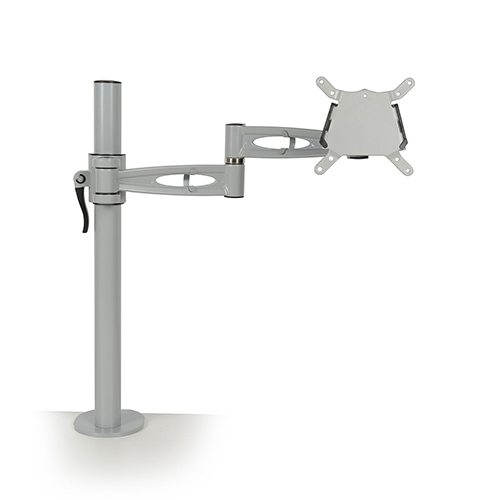 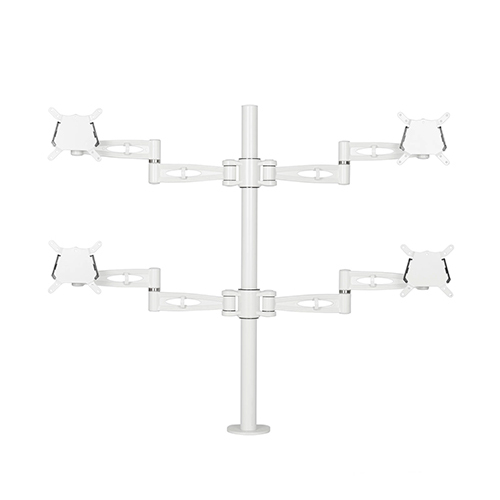 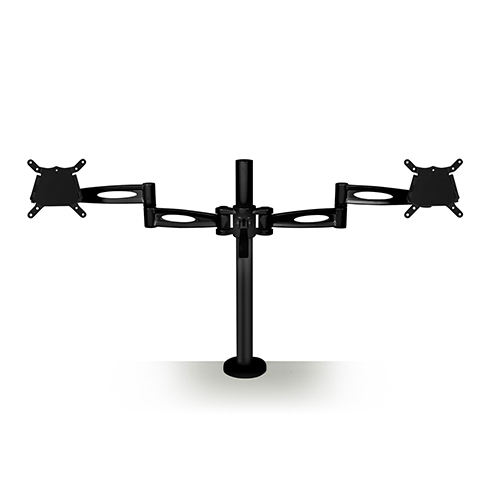 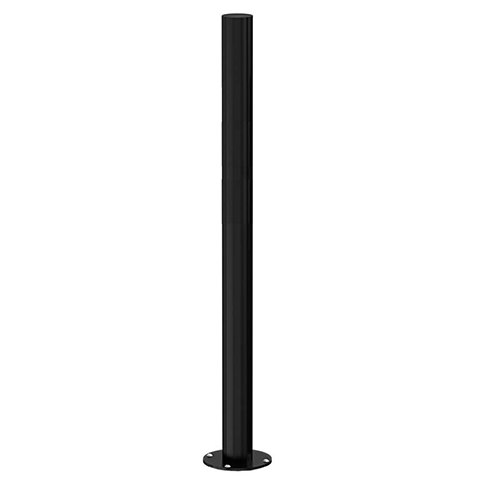 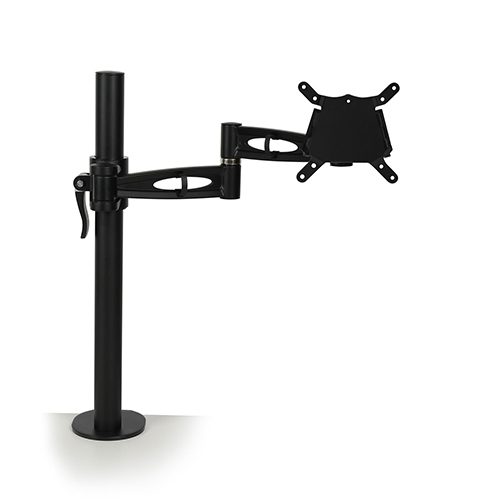 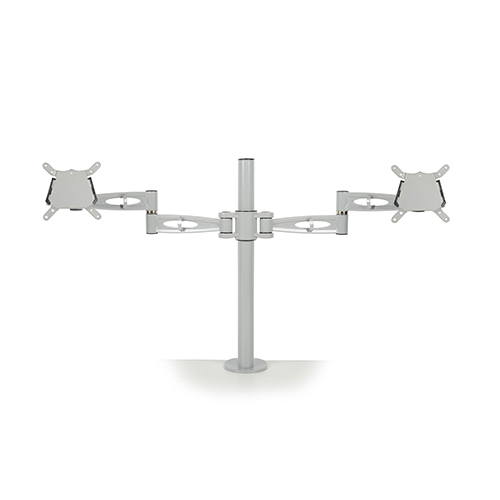 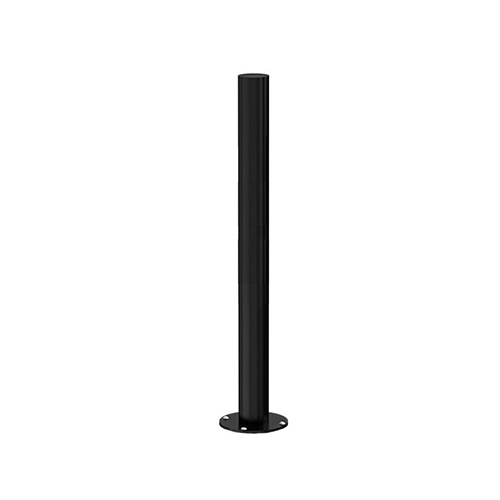 The Kardo fixed pole monitor arm is popular worldwide due to it’s appealing aesthetic and easy install design features. 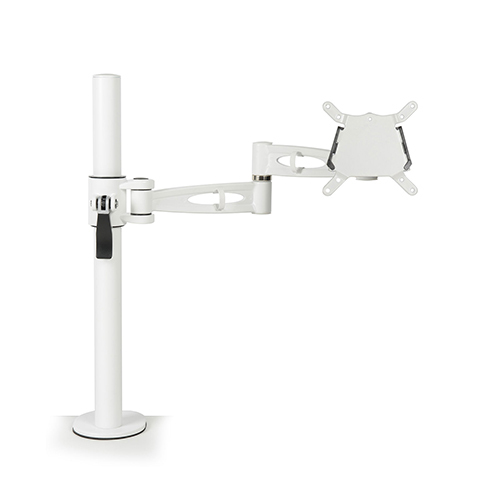 Monitor arms offer DSE compliance benefits and can help to reduce the frequency of staff absense due to headaches, backache and other MSD issues associated with office working. 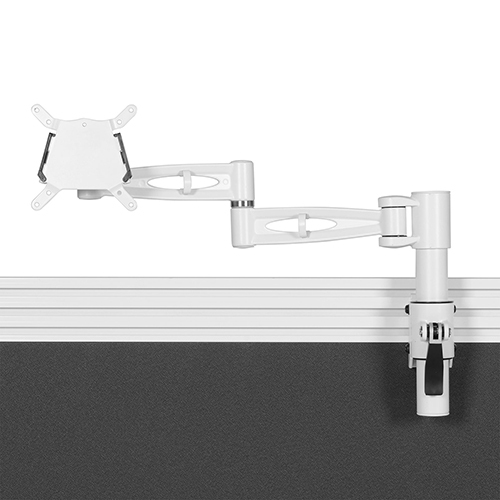 Capacity for screens up to 12.5kg in weight.